If something looks like a forest, does it act like a forest? U.S. Forest Service research ecologist Mac Callaham, along with several colleagues, asked that question about bottomland hardwoods in west-central Mississippi. “Back in the late 1960s, there was a soybean boom, and a lot of bottomland forests were cleared for farming,” says Callaham. 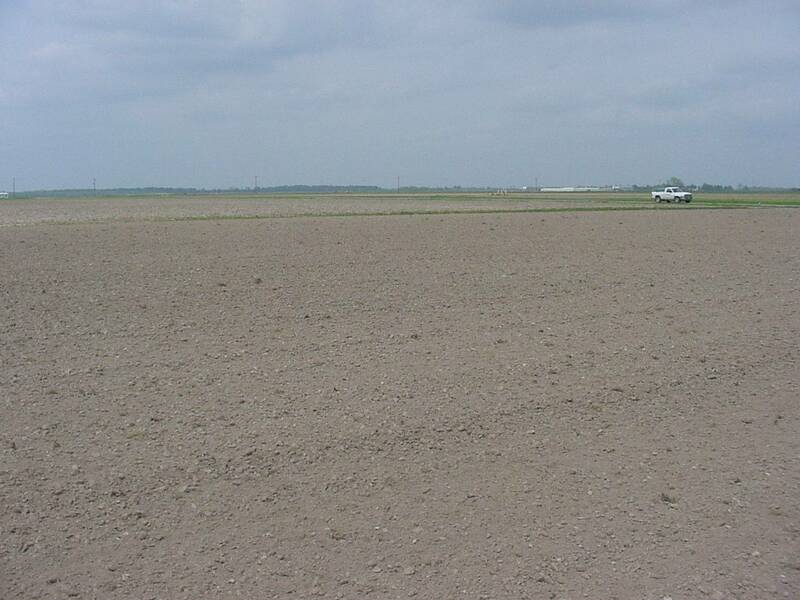 Actively cultivated areas served as the degraded endpoint for the forest restoration treatment study. Photo by Emile Gardiner, USFS. 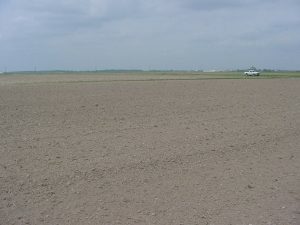 However, many of these agricultural fields were removed from production in the late 1980s and 1990s when economic returns declined with falling commodity prices. 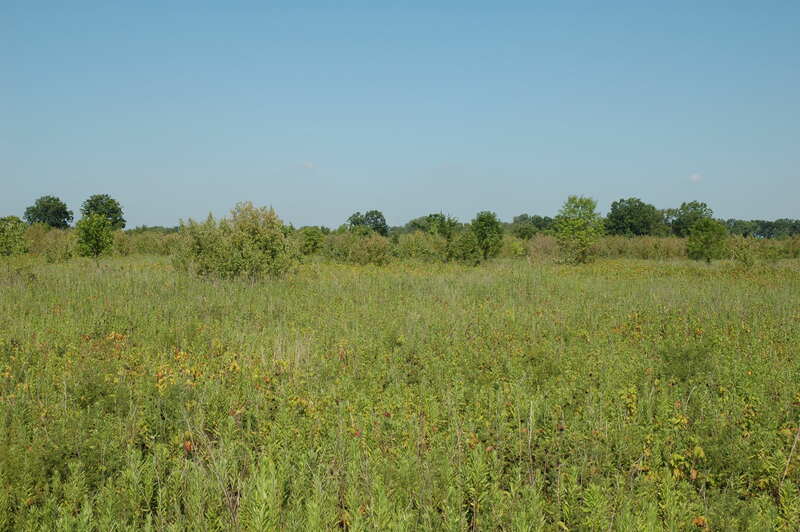 Some landowners enrolled wetter, more marginal farm lands in the Wetland Reserve Program, which provided incentives to establish bottomland hardwood forests. 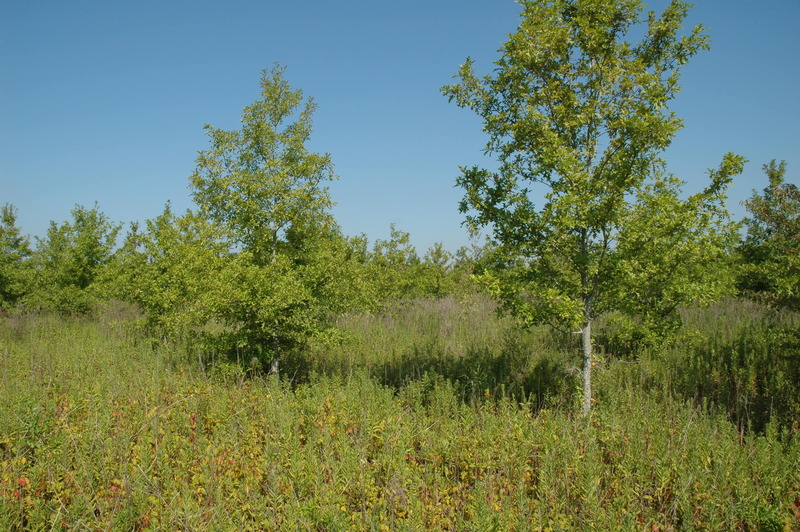 In 1994, SRS research ecologist John Stanturf, SRS research forester Emile Gardiner, and others began a restoration project on US Fish & Wildlife Service land, in the floodplain of the Mississippi River, to explore alternative approaches to bring back forests — along with forest ecosystem processes and services like erosion control, carbon storage, wildlife habitat, and fiber production. 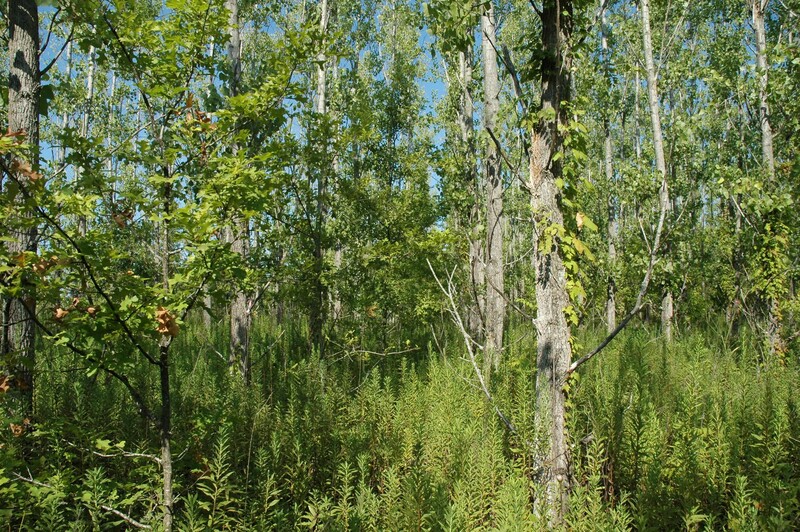 The team designed different afforestation treatments for bottomland hardwood forest restoration, and their work established productive, functional forest stands. Callaham, Gardiner, and Stanturf have taken another look at the restoration treatments, this time asking if the aboveground forest restoration would also bear fruit belowground. Their project was led by colleague Michael Strickland, and their results were published in Applied Soil Ecology. The least intensive restoration treatment, in terms of both management effort and ecology, was unassisted recolonization. Photo by Emile Gardiner, USFS. 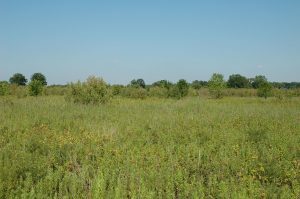 They examined four afforestation practices that were included in the original restoration experiment: unassisted recolonization, direct seeding with Nuttall oak (Quercus texana) acorns, planting Nuttall oak seedlings, and inter-planting Nuttall oak and eastern cottonwood (Populus deltoides). 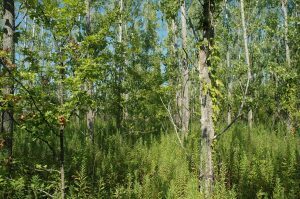 The latter was the most intense of the four treatments, and a test of whether fast-growing species like cottonwood could hasten the pace of forest restoration. The scientists examined the response of soil bacteria and fungi in terms of composition and function. They collected soil samples from the four treatment areas, as well from two endpoints: actively cultivated agriculture sites in the area and their restoration target — mature bottomland hardwood forests on the adjacent Delta National Forest. They sequenced genetic markers in each sample to compare the abundance of bacteria and fungi across the treatments, as well as microbial function – as measured by catabolic carbon use and enzyme activities such as breaking down cellulose. Across all four restoration treatments, bacterial and fungal composition and function were somewhere between those found at the cultivated and mature forest endpoints. This lack of differentiation among forest restoration treatments wasn’t what the researchers expected. nursery stock. Photo by Emile Gardiner, USFS. Changes in the bacterial component of the soil microbial community were less pronounced than what was observed in the fungal component. This was likely due to the differences in the abundance of tree-associated, ectomycorrhizal fungi and the decreased prevalence of pathogenic fungi in soils where trees were planted relative to the cultivated soils. Slow changes in some soil chemical or physical properties like pH could also contribute to the lag in bacterial response. Overall, the trajectory of soil microbial processes didn’t appear to change with intensity of afforestation practice. Interplanting early successional eastern cottonwoods with Nuttall oaks led to quicker canopy closure than the other restoration treatments. Photo by Emile Gardiner, USFS. Whole ecosystem restoration that includes belowground diversity and function may require more than manipulating the aboveground vegetation. They may need to address soil processes. What does that mean? One idea that Callaham and his colleagues are kicking around is inoculating degraded soils with native microbes. If tillage or other past farming practices have left the sites with depleted native microbial communities — and there aren’t nearby populations — then they may be able to introduce them. In areas where more complete forest ecosystem restoration is the goal, addressing belowground degradation could assist with soil microbe recovery and function. For more information, email Mac Callaham at mcallaham@fs.fed.us.